The Snow + Rock Group have been sold to AS Adventure Group, the owners of Cotswold Outdoor. 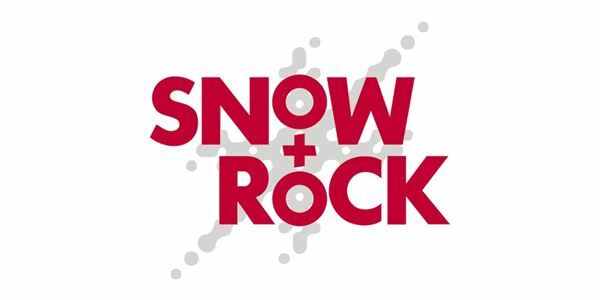 AS Adventure has acquired Snow + Rock Group from LGV Capital. The deal includes the Snow + Rock, Cycle Surgery and Runners Need high street brands. AS Adventure already owns 69 UK stores under the Cotswold Outdoor brand.